IHG® Rewards Club - Film - What Matters? 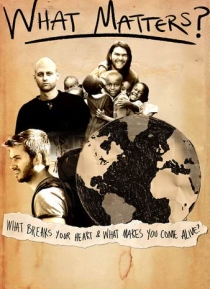 3 friends, two idealistic activists & one skeptic, attempt to live in extreme poverty (on $1.25 a day) across 3 continents. When two of them survive a deadly plane crash in Africa, all three must fight to finish what they started.